Many computer vision algorithms have been successfully adapted and applied to biomedical imaging applications. However, biomedical computer vision is far beyond being only an application field. Indeed, it is a wide field with huge potential for developing novel concepts and algorithms and can be seen as a driving force for computer vision research. 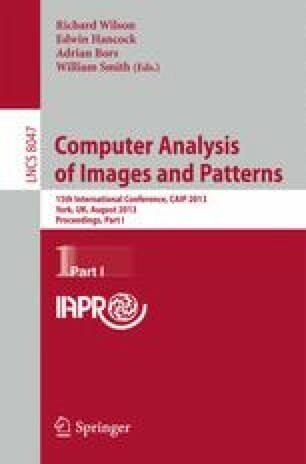 To emphasize this view of biomedical computer vision we consider a variety of important topics of biomedical imaging in this paper and exemplarily discuss some challenges, the related concepts, techniques, and algorithms.